Susan Kobara, CLTC, is team lead, insurance marketing and long-term care, at Commonwealth Financial Network®, member FINRA/SIPC, an independent broker/dealer–RIA. Since joining the firm in January 2008, Susan has been our expert and primary point of contact for long-term care insurance, helping advisors design solutions to the catastrophic financial risk of health care costs and finding innovative ways to market the coverage. She also manages the firm’s long-term care insurance carrier relationships and product portfolio, as well as the Insurance department’s marketing initiatives. 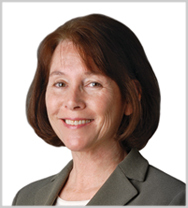 Susan holds a BA in sociology from Queens College, City University of New York, and an MBA from Loyola Marymount University in Los Angeles. I’m getting older. You’re getting older. Your clients are getting older. Such is life! But, perhaps more important from a planning perspective, we are all living longer than previous generations. As such, you may counsel your clients to take various steps, including delaying retirement, deferring social security benefits, withdrawing savings at a lower rate, or considering more retirement-focused products. Talking to your clients about prolonged illness and mortality can be difficult, but you know having these discussions is a necessity. 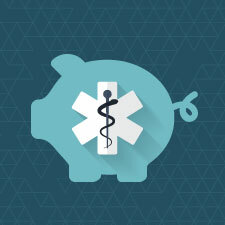 After all, one of your key roles is to ensure that there's a plan in place to protect your clients' retirement savings from potentially costly medical expenses. 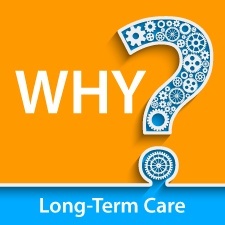 Here, I've compiled a list of 10 long-term care questions you can ask to help guide your clients through these challenging conversations. Simon Sinek is an author known for popularizing the concept of “Start with Why.” (It’s also the title of his first book.) In short, it’s a way of thinking and communicating that inspires people to take action, such as purchasing a product. Talking only about the how and the what of a product is a recipe for inaction, because without the why, there is no compelling reason to buy. This post originally appeared on the blog in October 2014. 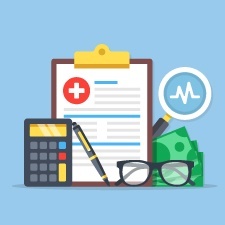 Conventional financial planning wisdom suggests that high-net-worth individuals should consider self-insuring for long-term care expenses. Surprising, perhaps, but there's some truth to the idea. 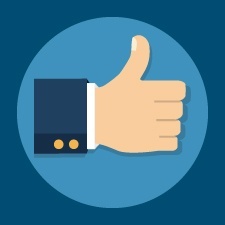 For select clients, it makes sense to self-insure for LTC, although it's certainly not right for every wealthy client. 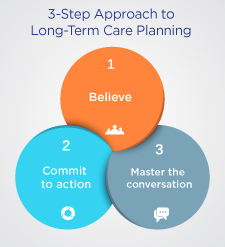 Long-term care planning can be a controversial topic, generating enthusiastic discussion and debate among advisors. Given the increasing length and cost of extended care, however, it's also one of few ways to protect clients' retirement assets from long-term care risk.